Book a session today and train at Sydney's home of Olympic style boxing! Want to get fit and feel good about yourself? Or maybe you want to compete in the ring as an Amateur? Here at Joe’s Boxing, our aim is to provide a safe and friendly class environment for men and women of all skills and fitness levels. Located just 20 minutes from Sydney CBD in Five Dock, Joe’s Boxing is an all-inclusive gym and we’re proud to have 25% female membership, in addition to a growing contingent of up and coming kids on the roster. We don’t separate the girls from the guys, at Joe’s, everybody trains together. We teach proper boxing techniques in a structured and controlled class environment. We are a full-contact sparring gym with members competing under Boxing Australia Olympic Competition rules and regulations. Outside of our trial memberships, we don’t offer ‘pay by the class’ memberships, so every member you train with is committed. 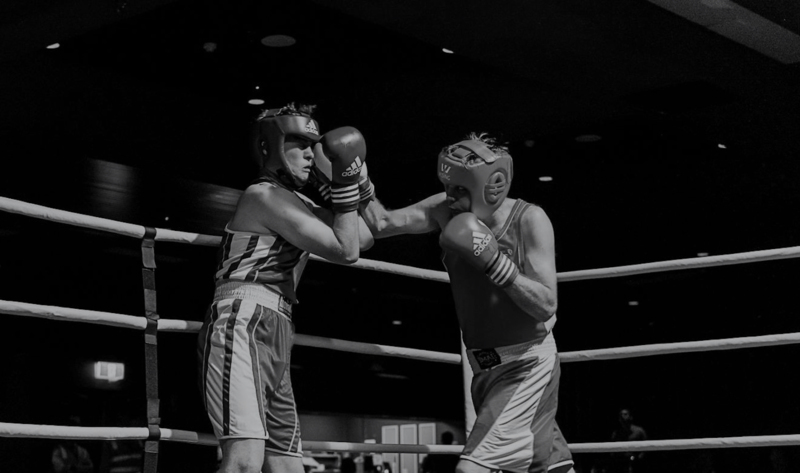 We compete under Boxing Australia (NSW) which is the only sanctioned, Olympic certified body in New South Wales, and we don’t cater for professional boxers. We have access to AIS (Australian Institute of Sport) courses, and attend open sparring days with clubs from all over NSW. Our structured Black Shirt Program takes students through a series of t-shirt levels to reach the Black Shirt test. For serious and committed students, we also offer advanced classes available for sparring and an invitation-only TOP TEN program for select students with Olympic potential. Ready to take on a new challenge and get fit boxing? Joe teaches Olympic style sports boxing as sanctioned and taught by Boxing Australia (NSW), the only Olympic certified boxing organisation in New South Wales.